Why all the seriousness with ingredients? Can I suggest a vendor? Currently, we are using our own lists of exclusions to guide prospective vendors. 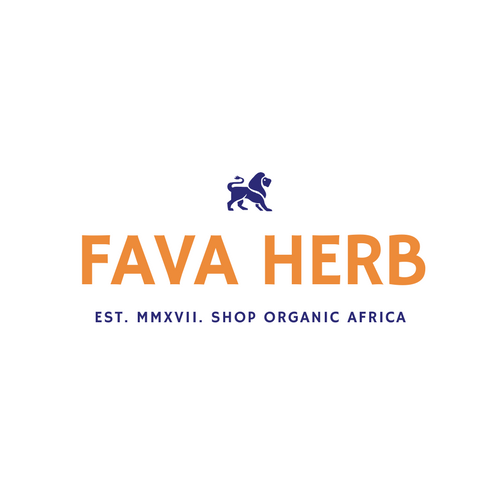 However, we will work with Wellness Republic Africa, which FAVA HERB Ltd is a founding member, to develop certification standards and programs so that interested businesses can have a distinguishing mark on their product labels.